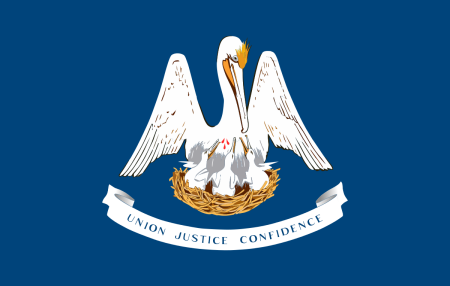 The Sons of Confederate Veterans participated in the 2019 Krewe of Des Allemands Mardi Gras Parade at Des Allemands, Louisiana. 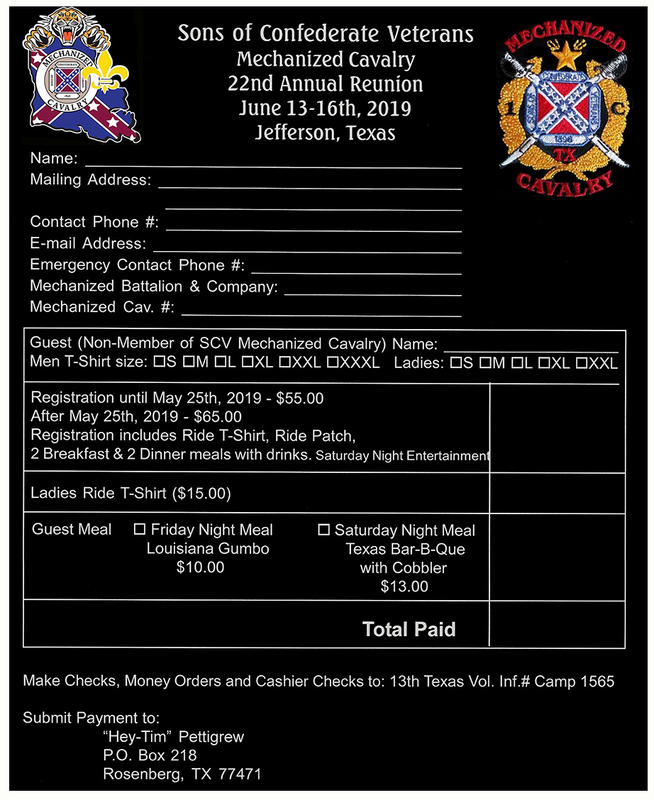 The SCV entry was organized & hosted by the Lt. J.Y. 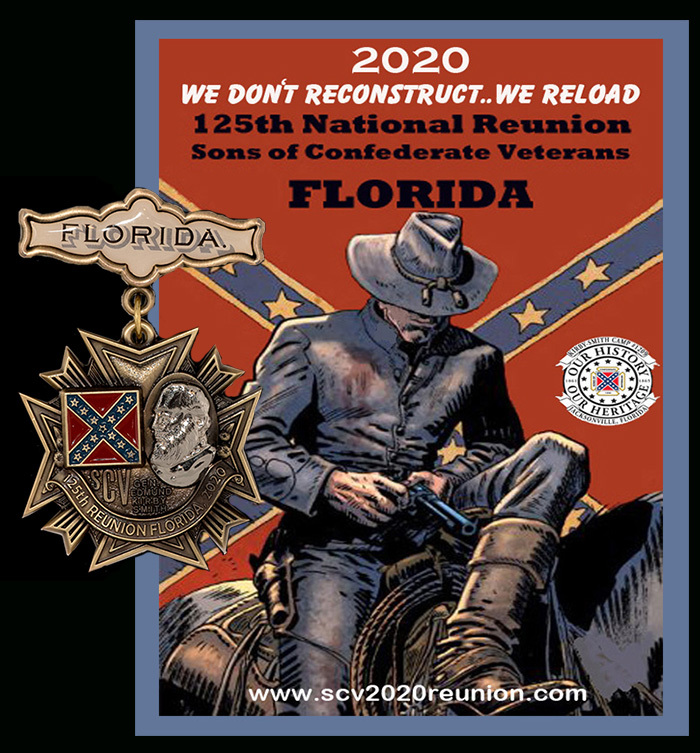 Sanders Camp #2092.
on 2019 Confederate Flag Day at the Southeast Louisiana Heritage Ride. on 2019 Confederate Flag Day at the North Louisiana Heritage Ride. Lee's Fightin' Tiger Award Certificate on 2019 Confederate Flag Day at the North Louisiana Heritage Ride. 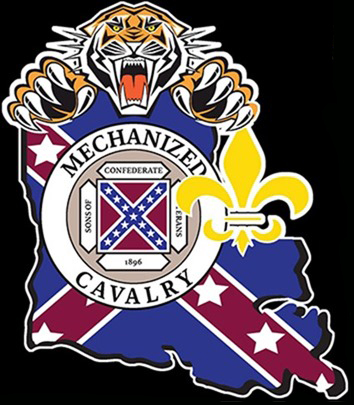 SCV Mechanized Cavalry & promoted to full lieutenant at the 2019 LA SCVMC State Meeting in Alexandria, LA. Photos by Breezy Russell , Shaun Sinclair and Duste Craig. plan events for the upcoming year. Seeing old friends and making new ones is one of the benefits of the trip. overlooking the sleepy town of Franklin, Tennessee, site of one of the bloodiest battles of the Army of Tennessee. bled and died on that fateful day in November 1864.
nicely through the diligent efforts of the men. become members of 1st Battalion, Company J. Growing our company slowly but surely. 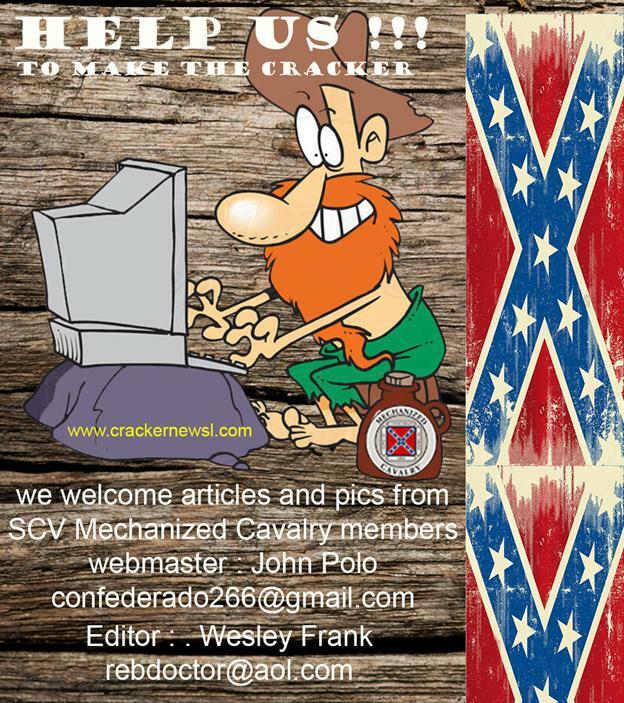 provided by 1-J member Tim 'Bullet' Beck, as well as SCV and OCR recruiting materials. Our display was very well received and we hopefully will add to our ranks through these efforts. from the War for Southern Independence, Patrick Ronayne Cleburne, at the annual memorial service in his honor. It was a great turnout, well attended. Service at Stone Mountain next month. Trooper Bubba 'Bigfoot' Phipps, Captain Roy Bowers, Sgt Major Duste Craig and Corporal James Taylor. 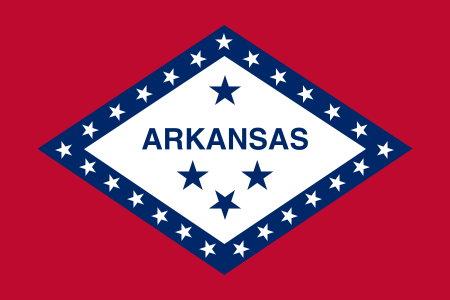 Arkansas State Sgt. Major Duste and SCVMCHQ Sgt. Major Slim at Officers Call 2019. Sgt. Major Duste with the lovely Shotgun Shelle at Elm Springs Plantation. Sgt. Major Duste and Corporal James Taylor at Elm Springs for Officers Call 2019. SCVMCHQ Chief of Staff Rolo Beeler and Sgt Major Duste hanging at the Bikers Tailor at Richland Inn. At the Winstead Hill Park in Franklin, Tennessee. Swearing in ceremony to our newest SCV member, Andrew Miller. Trooper Tim 'Bullet' Beck, Andy Miller, Sgt Major Duste, Trooper Porky Young and Corporal Breezy Russell. Swearing in our newest member of our SCV 468 Camp. Sgt Major Duste, Brad Donahoo and Lt. Jason 'Sparky' Peck. At the Fort Smith Gun Show. Trooper Calvin 'Fuse' Swadley, Corporal Breezy Russell and Trooper Porky Young. Sgt. Major Duste, Trooper Mark McSpadden, Corporal Breezy Russell. At the monument to Major General Patrick R. Cleburne at Winstead Hill. Fort Smith Gun Show recruiting table. Members of 1st Battalion, Company J at the Annual Patrick R. Cleburne Memorial Service in Helena, Arkansas. Trooper Clay Collier, 1st Sgt. Shaun 'Bull' Sinclair and Captain Roy Bowers. Working on the 1-J NWA clubhouse. Troopers Porky Young, Terry 'Ivan' Cook and Calvin 'Fuse' Swadley.